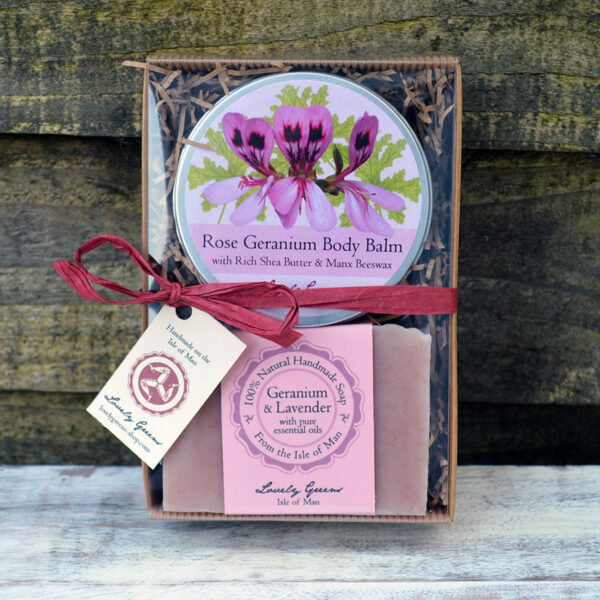 A rich and creamy balm made with silky Shea Butter, golden Manx Beeswax, and intoxicating Rose Geranium Essential oil. 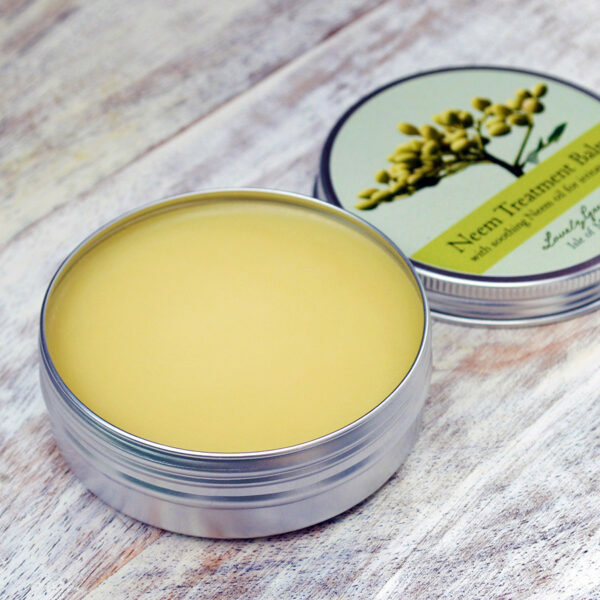 Perfect for smoothing and moisturising dry and chapped skin from head to toe. 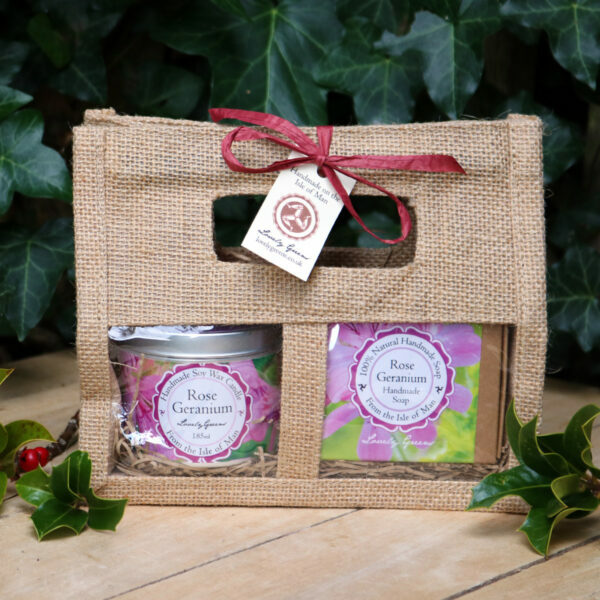 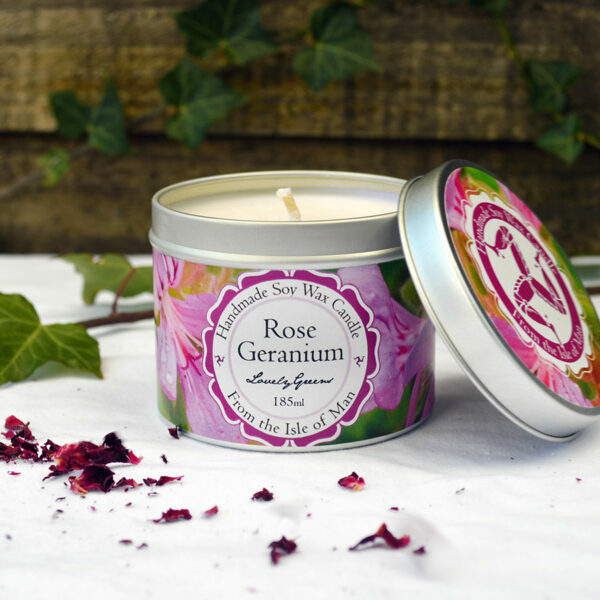 A gorgeous pot of creamy oils that moisturises dry skin and leave it scented with the beautiful fragrance of Rose Geranium and rich golden beeswax. 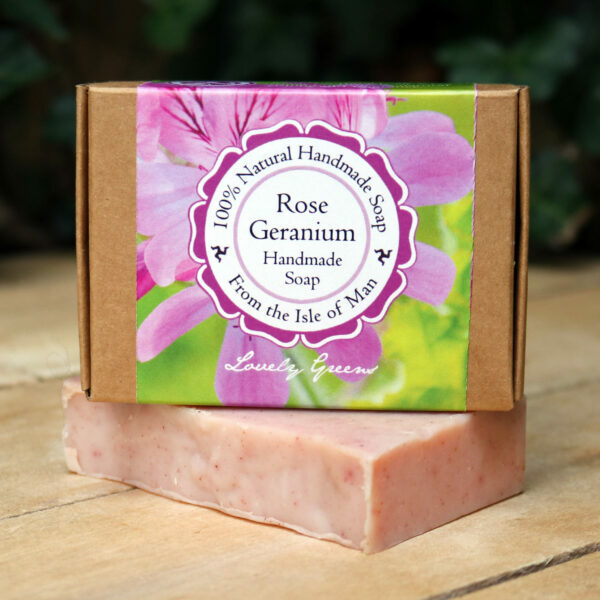 Rose Geranium essential oil is stimulating and helps balance sebum production. 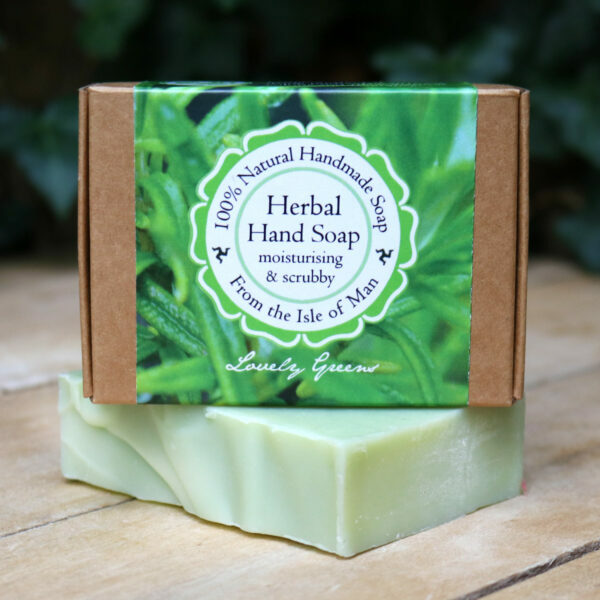 It’s also known for relieving water retention in the legs resulting from poor circulation. 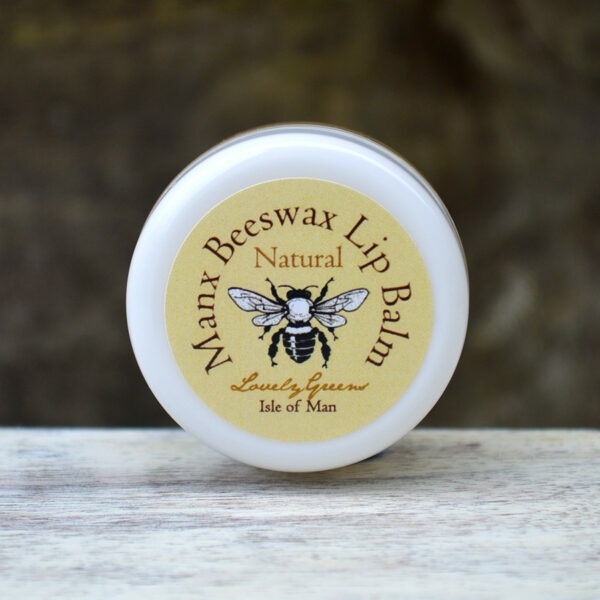 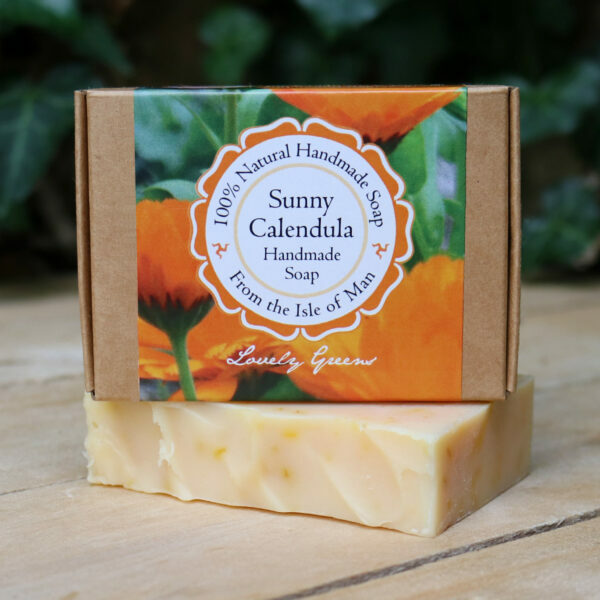 The beeswax in this balm comes from our own hives as well as those of other small-scale beekeepers on the Isle of Man. 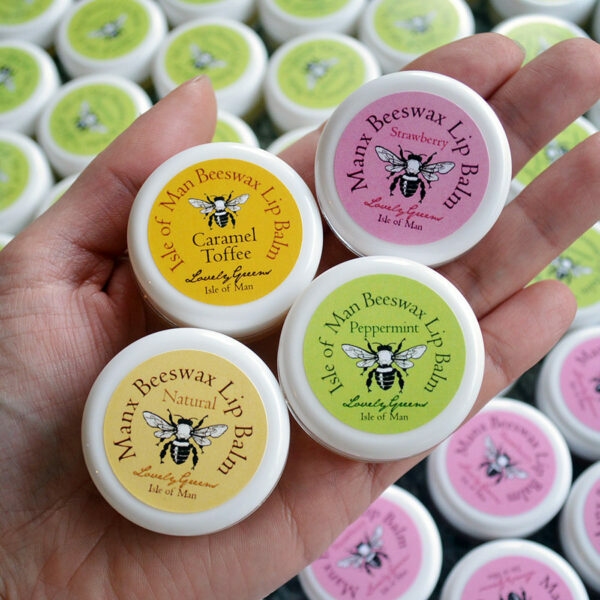 None of the hives are treated with chemicals and the bees live happy and healthy lives.